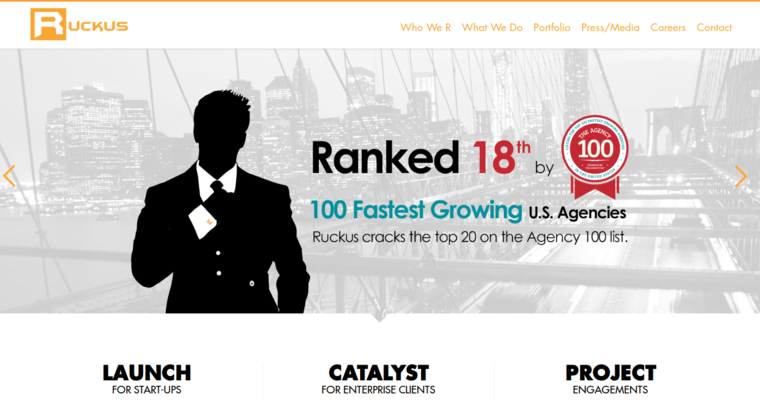 For incredibly effective web design and development services that push your organization into a new dimension of agency and influence online, choose Ruckus Marketing. 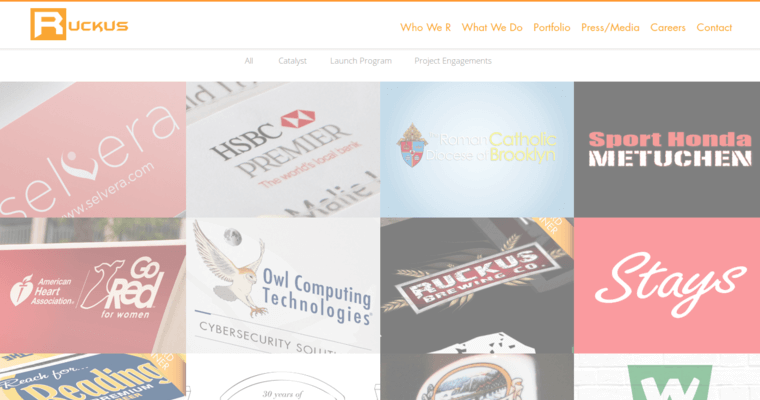 The techies of this firm love digital marketing, and their passion fuels them to operate at a level of precision and excellence that results in the development and ongoing maintenance of beautiful, functional websites. 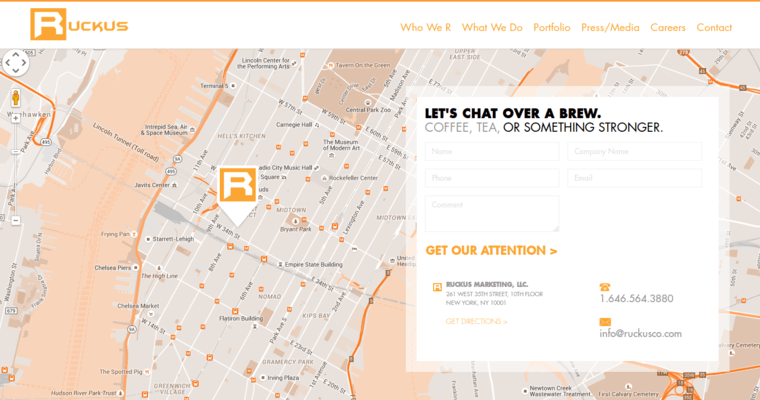 To ensure that these amazing websites are easily accessible to people who make use of electronic devices, the Ruckus Marketing professionals implement dynamic responsive web design services. Additionally, they utilize conversion optimization strategies to ensure that the client's website can become a money-making machine!